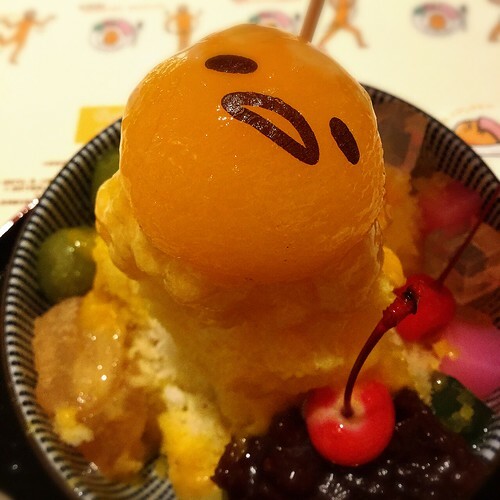 I visited the Gudetama Cafe! It opened recently on July 18th in Umedas HEP 5. 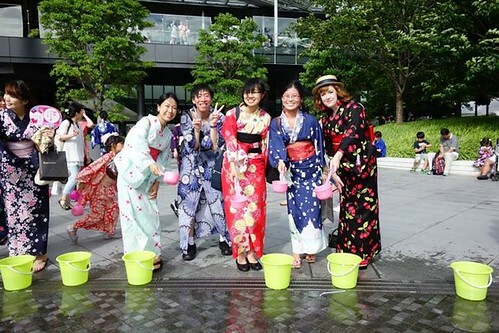 Charapark reopened in the basement of the Hankyu SanBan Gai for the summer! XD I went for a quick peek before work. I confess to being a little bit of a Japanese train geek, they are just so cool! 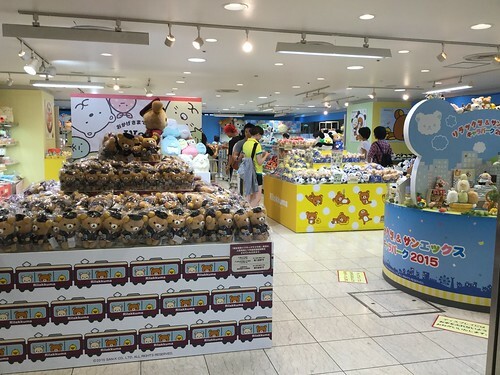 The Rilakkuma x Yamanote Line range was fantastic, but when I found out they were doing a collaboration with Osaka based Hankyu I was sooooo happy!!! 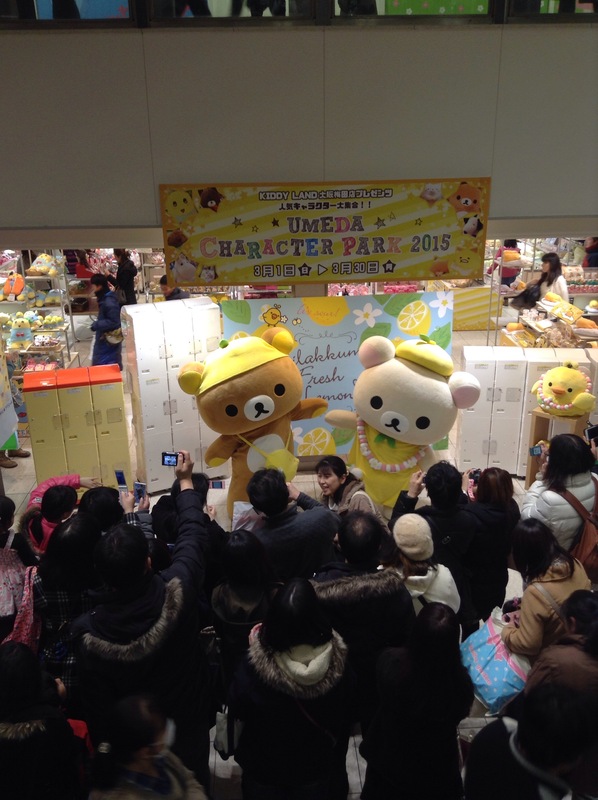 I saw Rilakkuma and Korilakkuma for the promotion of the lemon series. 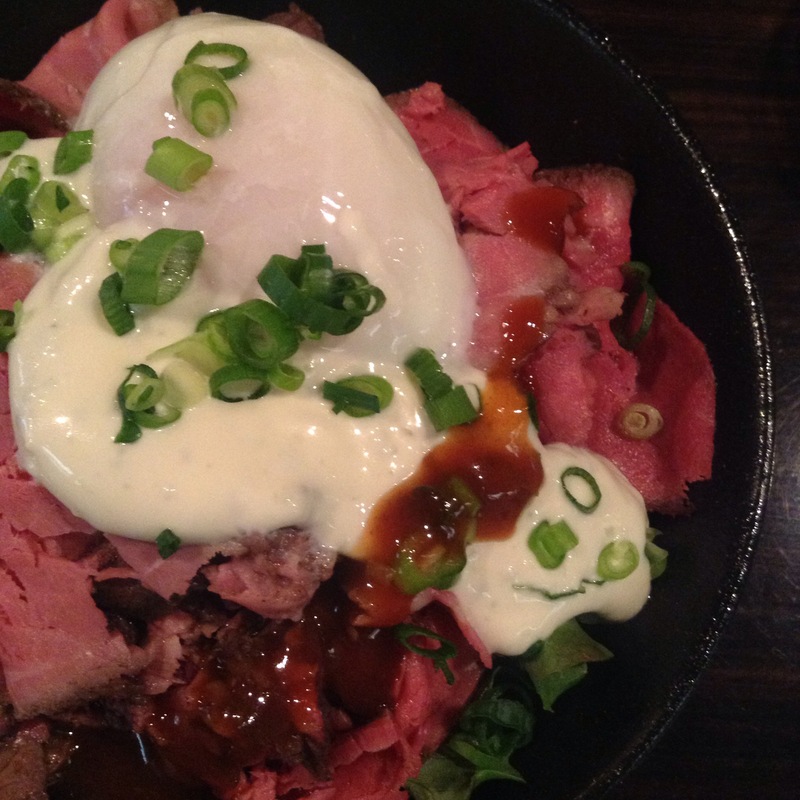 I met up with my old Japanese teacher for lunch the other week, and she introduced me to….roast beef don. J and I spent a rainy Sunday evening doing the Snowman Festival Snowman Stamp Rally! I recently did the Snowman Stamp rally with J and it took us through some new areas and areas we haven’t been to in a long time. Even though it was raining it was fun! The best discovery of the evening (besides 31 ice creams new brown sugar and cinnamon flavour) was Viajero. Its an affordable jewellery store where everything is customisable. 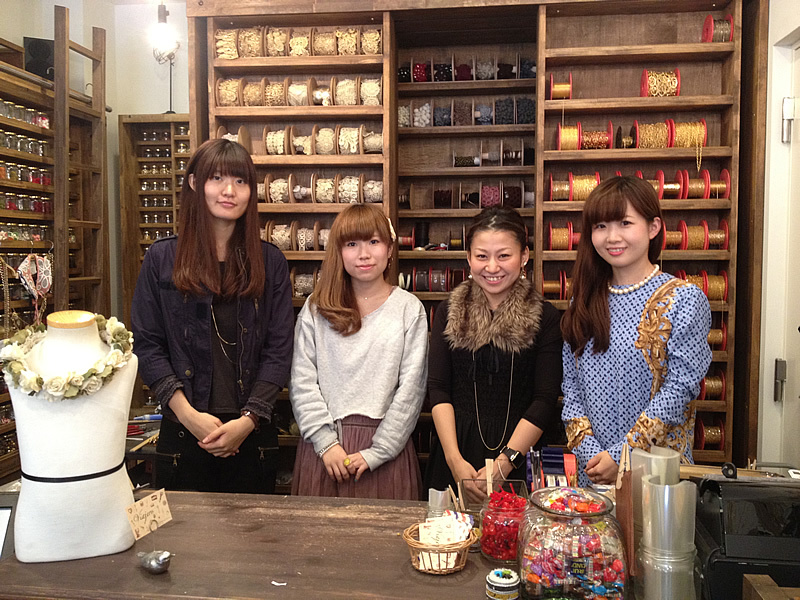 I wanted to eat the mushroom shaped cakes for a while and finally had the chance to visit with my friend Mia.